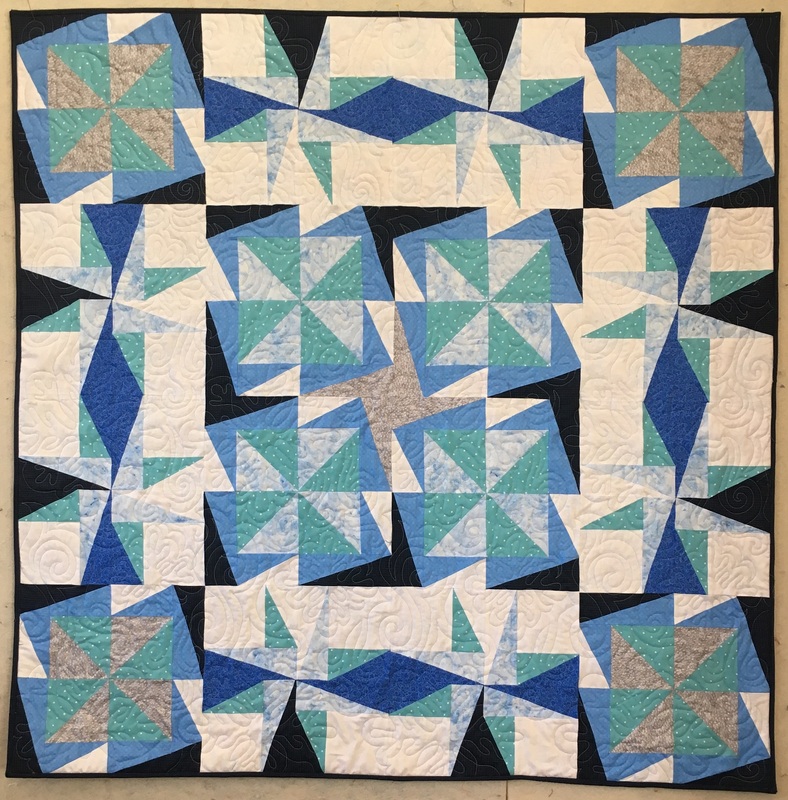 Visit Andi’s Quilt Academy to register now. 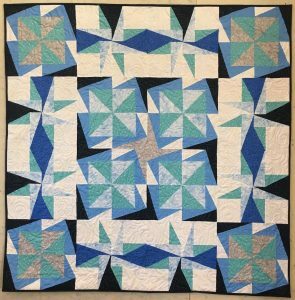 A growing collection of online classes to help you enjoy, experiment and excel as you quilt. Work at your own pace, on your schedule. We are open around the clock with help just a click away.